The official Android 6.0 Marshmallow images have been released to the Android Developer site which means every Nexus owner is getting super excited to flash them at the soonest. While you can choose to wait for the OTA updates to arrive, if you have previous experience of flashing images on your devices and are comfortable with the process, you can very well try the new Marshmallow right now using the images made live by Google. Following is a quick guide to help you get a glimpse at the steps you need to follow to flash Android 6.0 Marshmallow on Nexus devices using Windows, Mac or Linux computers. Create a backup of all important data on your Nexus device. Download and install USB drivers for Google Nexus in your computer. Make sure that Fastboot and ADB are installed on your system and you have experience working with them. While we recommend you to go through our guides for detailed steps and prerequisites, here are some steps to help you install Android 6 Marshmallow on your Nexus 5, 6, 7 (2013), 9 and Nexus Player. 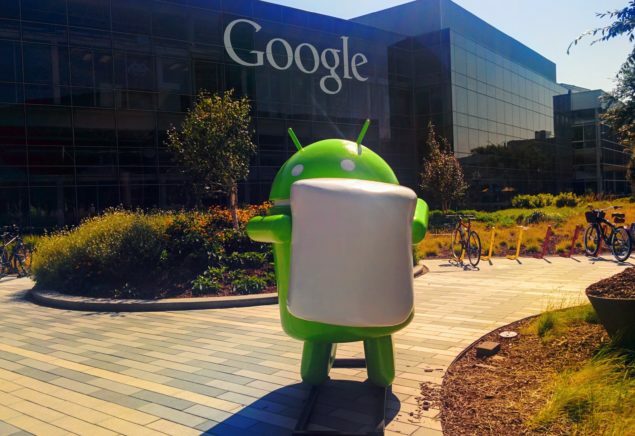 Required files: download Android 6 Marshmallow factory images from here. Unzip the downloaded factory images for your device to a folder for later access. Make sure the terminal is running inside the unzipped folder if you’re operating on a Mac. Hit Enter and follow the on screen instructions on your Nexus and choose to erase all the data on the device. This will remove everything on the Nexus; might take a while. This step will involve flashing the desired factory image to your Nexus device. Open the folder containing the Android Marshmallow factory image downloaded and extracted in step 1. In the address bar, type cmd and type the command written below and press enter. Once the script finishes running, your Nexus device will reboot. All you need to do now is to lock the bootloader back for security. Don’t forget to let us know what you think of the new operating system. Is it really that fast as the preliminary tests and Google had claimed it would be? More than anything else, we sure hope Marshmallow fixes the Android 5.1.1 battery drain mess.